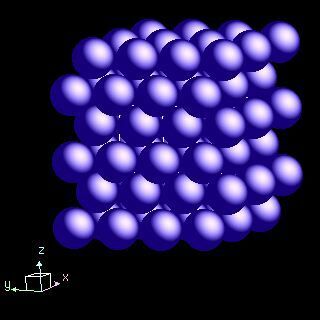 Dysprosium crystal structure image (ball and stick style). 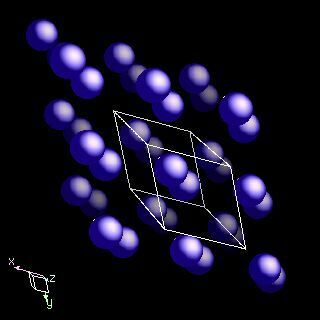 Dysprosium crystal structure image (space filling style). I. R. Harris and G. V. Raynor, J. Less-Common Metals, 1969, 17, 336.